Windows 8 does away with the traditional Start Menu as your starting point for accessing everything from programs, files and more. Now, with Windows 8, you can use the Charms Bar to get just about anywhere you would want to go. The Charms Bar is an all-in-one menu bar that gets you to the heart of searching, sharing and settings in Windows 8. 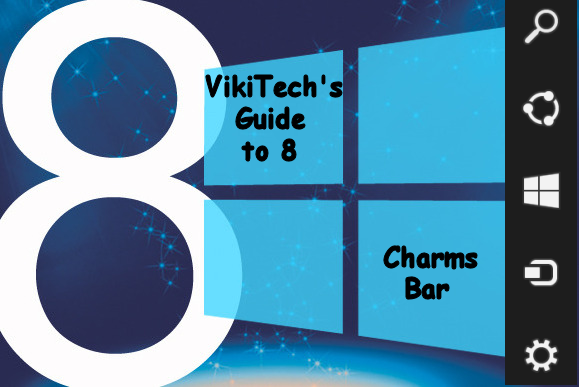 Our guide will get you started with the Charms Bar so you can see just how you can start using it every day in Windows 8. This will open your all-inclusive Windows 8 search engine. 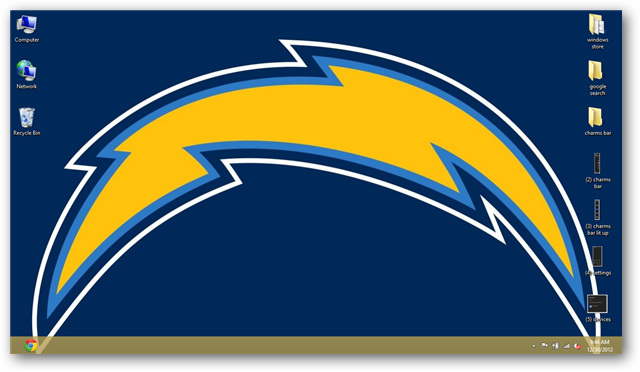 You can use this to search through files, folders, settings and more. When you have a specific app or program open, you can open the Search window to search through things related to that area of Windows 8 specifically. 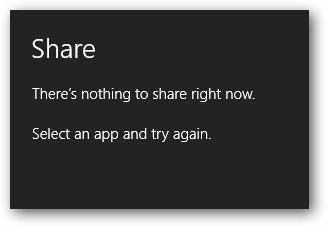 When you have certain social networks, Cloud-based services, and apps that utilize share functions, they will show up here. From there, you can share much quicker than opening a standalone app or navigating to a website. Start from the Charms Bar will open your familiar Windows desktop. 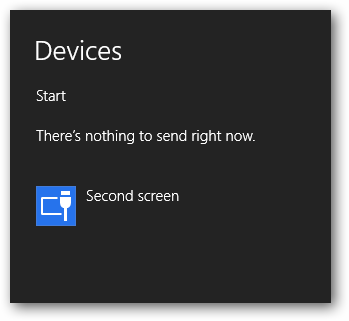 Little has changed in Windows 8 with the desktop, except that it is no longer your primary access point to what is going on with your PC. If you have multiple devices, printers or screens connected to your PC, you can use the Devices function from the Charms Bar to send data to one of them. This becomes very useful when you have tablets, mobile phones and other computers connected through a HomeGroup with your machine. All your more traditional settings you would find in the taskbar on your desktop in previous versions of Windows can still be found there, but they can also be found by opening the Settings in the Charms Bar. From here, you can work with networking, volume controls and even shut down your PC. You can also access more advanced PC settings with the Change PC settings link at the bottom right of the menu. Does the Charms Bar make using Windows 8 more efficient for users? The Charms Bar in Windows 8 takes some time to get used to for users who have used the more traditional Start Menu for years. Since Windows 8 seeks to let users have more control over their PC and tablet, the Charms Bar cuts down on the added search time when looking for exactly what they want. Once you get used to the Charms Bar, it can be an effective and efficient tool for using Windows 8. Hopefully, this guide gets you started on that path.